Free assistance is just a click away - we are itching to find you the best flight deal! 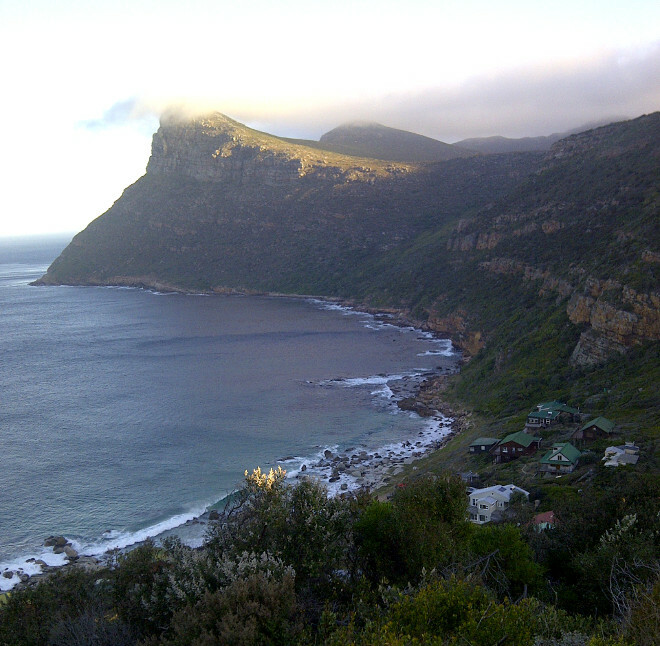 Looking for accommodation in Cape Town? Tsogo Sun is the Mango airlines hotel partner. Want to hire a car in Cape Town? Tempest Car Hire is the Mango Airlines car rental partner. 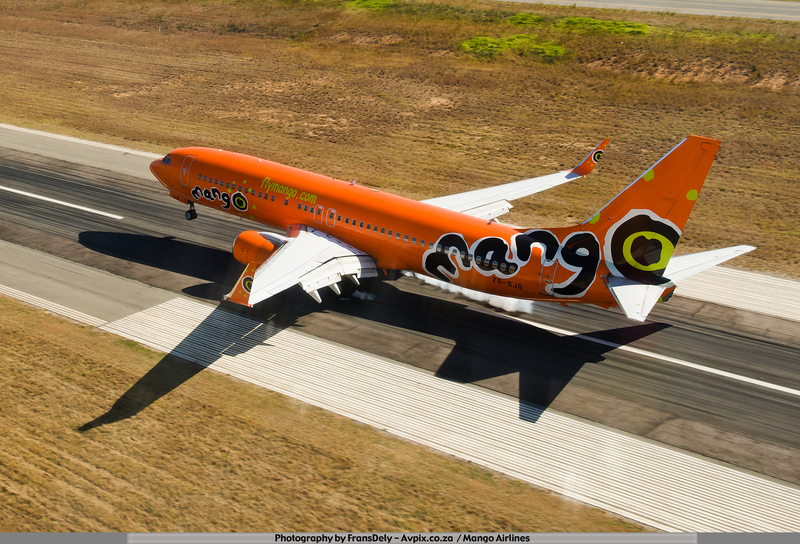 Those bright orange planes of Mango Airlines are the ruler of the budget carrier roost when it comes to flights to Cape Town. The airline offers by far the most routes to the Mother City. There are regular Mango Airlines flights to Cape Town International Airport (CPT) from Johannesburg (JNB & HLA), Bloemfontein (BFN), Port Elizabeth and Durban King Shaka International Airport (DUR). This compares to Kulula, which operates to CPT from only Lanseria, OR Tambo & Durban (only 1 flight a day from DUR to CPT). There are also Kulula flights to Cape Town, providing the only other competition in the form of a low cost carrier on airline routes to Cape Town. However, FlySafair, 1time, Skywise Airline and fastjet are all knocking on the door to compete.